Just a note that I did not forget to post Part Two of the Healing Flowers Cards post – I will get back to that. Part Two will also be announced in various places, including Twitter – please add me if you tweet! Thanks! I have been involved with Reiki when I got my first Usui Attunement from Healer, Reiki Master and lifelong-Empath Staysee Yod in March of 2000 when we lived in North Carolina (see my Reiki/Dowsing Page for resources and more understanding if needed). My path quickened recently, and after getting my Usui/Tibetan-Enhanced Reiki II, Staysee stopped by for a week on his way to moving to Portland, and thus I was able to finally become an Usui Reiki Master this autumn. Perhaps this is one of the reasons I have many latent health issues surfacing now, so they can clear (and wouldn’t you know – the astrology transits match too). I recently had the opportunity to attune two of my clients, and being rather new at this process, I was a little bit nervous. Although I know Usui Reiki has built-in protections in its symbols, I wanted to make sure that I was in as pure of a spiritual, mental and emotional and even physical space as possible when passing on Reiki Attunements. 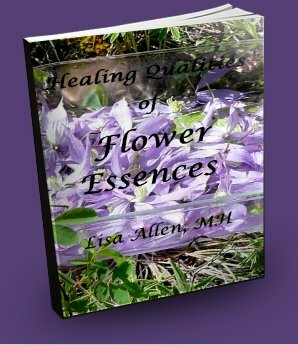 I immediately thought of using Flower Essences, since they have helped me get through times of shaky confidence in the past – and they may even help the recipients of the symbols too! After refreshing myself of the procedures, I grabbed my pendulum and asked my personal Flower Essence and Vibrational Remedy collection to allow me to easily choose the Essences that wanted to participate with me when I was in the process of passing Reiki Attunements to others. Three of them seemed to “jump” at me, and my pendulum confirmed these three as being the best choices. This is Alaska’s excellent combination of Deep Pink Fireweed (shown above), White Fireweed, Dwarf Fireweed and River Beauty. They also sell these essences individually. All are excellent for purification and “burning away” all that is no longer needed, and helps to transform us while at the same time feeling strong and grounded during transitions – it has similar qualities to Walnut in the Bach Flower line, but seems to work more quickly. I am sure it is because this plant, aptly named, is the first to show up after a forest fire to help replenish the land and bring it back to life. It is easy to see why my pendulum chose this! I would imagine that if you already had an individual Epilobium species that any would work well. I must admit, this Flower Essence I add to nearly every blend I make – why? Because it is so good at inspiring physical healing, and for encouraging us to remember and again believe in our innate ability to heal ourselves within due to our connection to the All That Is. It is purple, resonating with the Crown Chakra and to me, the color of Reiki healing energy (if you see other colors, that is perfectly fine). Herbally, this much-used Celtic medicine is an excellent healer of many physical conditions. Oh, how wonderful that the pendulum chose this, as it is one of my favorite flowers ever! I love the Greek legend of Lilacs as well! We have bright purple ones and white ones, and my neighbors have light purple – and the smell in the late Spring is utterly otherworldly, and I adore making lilac flower sun-tea! Too bad they only stay in bloom for a week or so, but it is worth it. As a Flower Essence, Alaskan says it is excellent at alignment of the 7 Main Chakras, and I agree. I can see why the pendulum would choose this, since the attunements will likely “take” better when the Chakras are in proper alignment! I have also noticed that this effect, when taken over time, is helpful for spinal alignment too (and perhaps I found another clue as to why). If this is your issue, work with a professional (be it massage, acupuncturist, chiropractor, herbalist, etc.) and integrate Lilac Essence into your therapy. So – there you have it! I made a small stock bottle by combining a squirt of each stock essence – and shaking it, tapping the bottom of the bottle on my palm 49 times (7×7) to “set” and thoroughly mix the floral healing vibrations, and I also placed Reiki symbols into this sacred mix. I then made a small dosage bottle by placing 7 drops of this mixture, and then mixing with 1/4 brandy, 3/4 reiki-energized distilled water. Again, I shook the dosage bottle, while tapping on my palm 49 times to disburse the vibration fully and before giving an attunement (you guessed it), 7 drops in a large glass of water about 20 minutes prior. Until the end of November of 2009, Alaskan Essences is having an amazing sale on a package deal of all 69 of their Research Essences! You will notice that (if you decide to use Dwarf Fireweed for the first listed) that all three of these are included in that package. While I have been making my own line of essences (for my clients only, not yet available wholesale/retail), Alaskan is one of my favorite retail lines. I find they vibrate very high, and that has also been said by others even more skilled than me in Flower Essence and Vibrational Therapy work. Looking for more ideas? Synchronicity would have it that the most excellent Vibrations Flower Essence Magazine would feature an article by Kate McManus on this topic before I could get time to organize my thoughts (and everything else) to write about it today! I think Purple Monkeyflower would be a wonderful choice, and I may have to try that sometime! I am enjoying your posts and the beautiful photos too!! What a joy and a blessing it is to be connected so many others that share my love for the plants and trees. A’ho Sister! Look how far you’ve come !! I am delighted to be able to be the one who passed on the Reiki Mastership to you. You have helped me immensely in the past, present and future. Herbalisl, I just ADORE your blog! And NICE to see you here Staysee, and believe me, you have helped me as well. Past, present, future – heck, it really is the “no time no space” huh? Glad you are enjoying the info! Love your blog, as always! 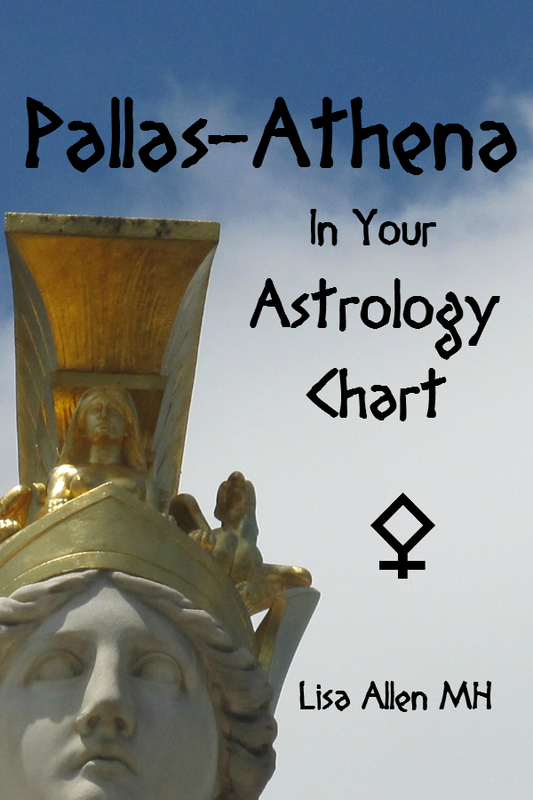 I have added this deck to my ever growing wish list, as it sounds so fascinating and helpful! Would love to chat with you online again, sometime! AH, Tarot Mom, thanks for stopping by! I think we should chat again soon as well! If you have trouble tracking this deck down, let me know, I may be able to help OK? Even Reiki symbols seem very peaceful to me. I love your articles, Aartiana!…they’re always so jam-packed with information and written in such a warm and friendly style– I can feel your enthusiasm for what you do. I can’t tell you how much I’ve learned from you. I’m a very visual person, and the images that you include are always breathtaking. They take me somewhere other than my computer screen, and I feel as though I’m surrounded by nature– such a nice feeling. Thank YOU, Lady Amythyst Raine, from the bottom of my heart! I do indeed attempt to provide a serene experience for my readers, particularly when I place a lot of information in my posts – keeps it from sounding too “clinical” hehe! Your compliments have meant much to me today!